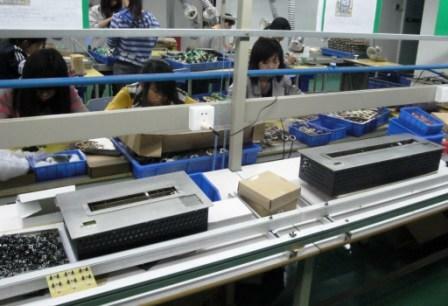 The "custom-made product" is a way of compensating for the globalization, for the standardization of products. The designers, the interior decorators, the creators of objects, the architects, shape this will of singularisation of oudoor or indoor spaces in front of an impersonal world. 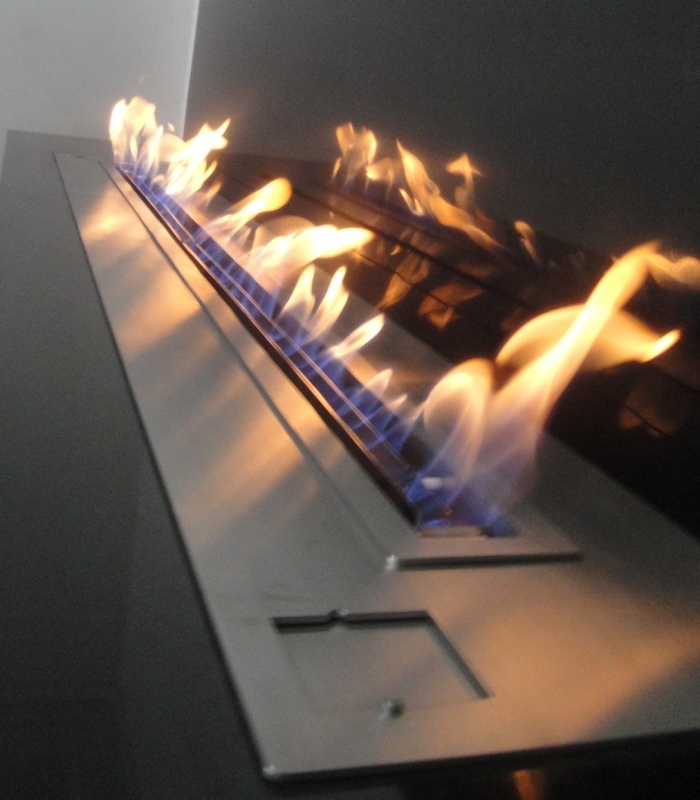 With the remote controlled ethanol inserts A-FIRE, the creators are going to be able to invent their "FIRE universe". The alcohol hearths for built in A-FIRE offers to these creators a real peculiarity in their creations. 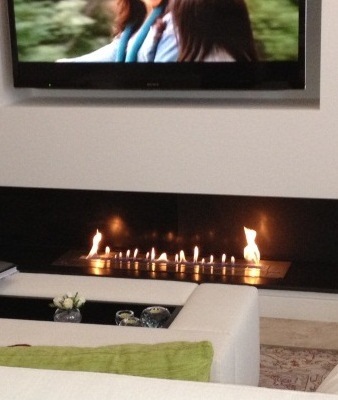 And if the dimensions of our range do not suit you, feel free to ask us for a custom bioethanol burner to embed. A-fire where you want, as you want ! 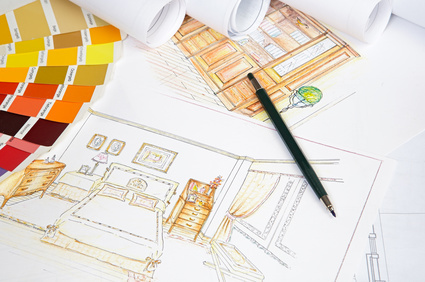 A-FIRE works for the interior designers, the decorators, the architects who wish to create custom-made realizations. 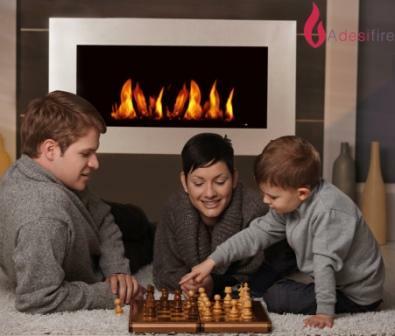 A-FIRE can advise you on the best way to create your personnalised fireplaces, objects of decoration, with its insert ready to embed. Now, you can create your custom made "universe of fire", easily and safely. 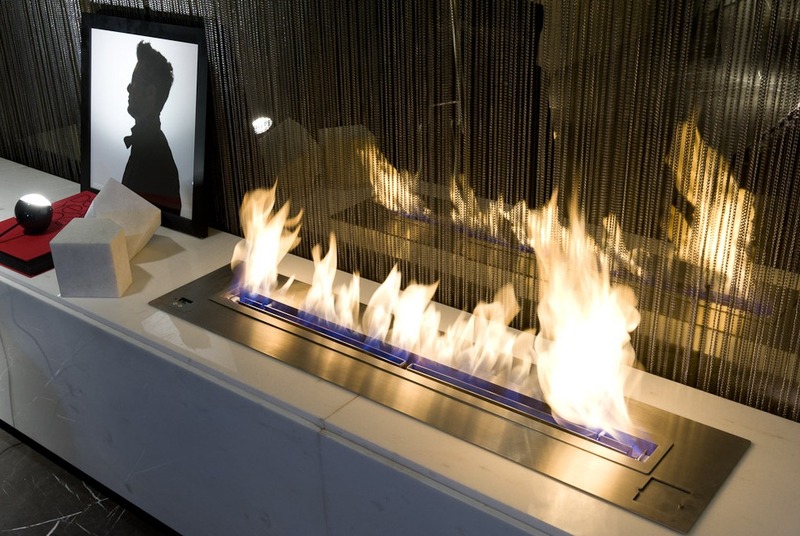 For the ventlessl fireplaces range creators, the furniture range creators, the indoor or outdoor spaces creators, the sudios of design which handle projects, A-FIRE can develop special insert range. 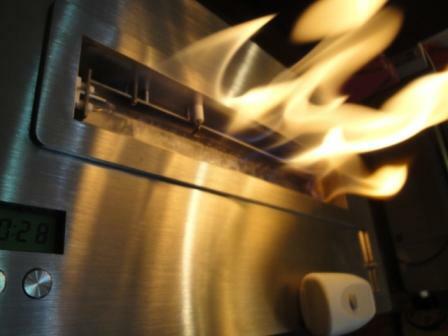 These large size bioethanol inserts can be also manufactured for special realizations. 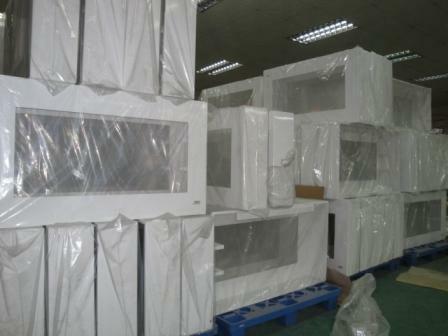 Please contact us for further information on these new design devices. 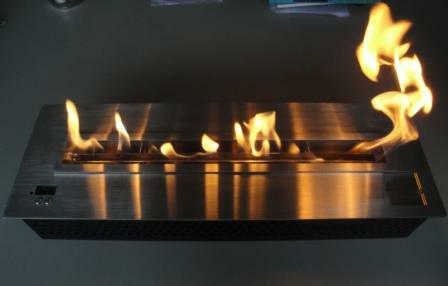 A-FIRE is a remote controlled built-in bio ethanol burners manufacturer at the cutting edge of design and safety. 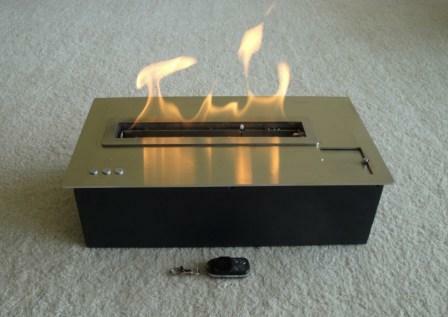 Security sensors will automatically cut the fire in case of abnormal operation of your custom insert. All our products meet the CE standards and our research and development team update our range with new standards. The largest burner in the world ! Other dimensions made to measure on request. 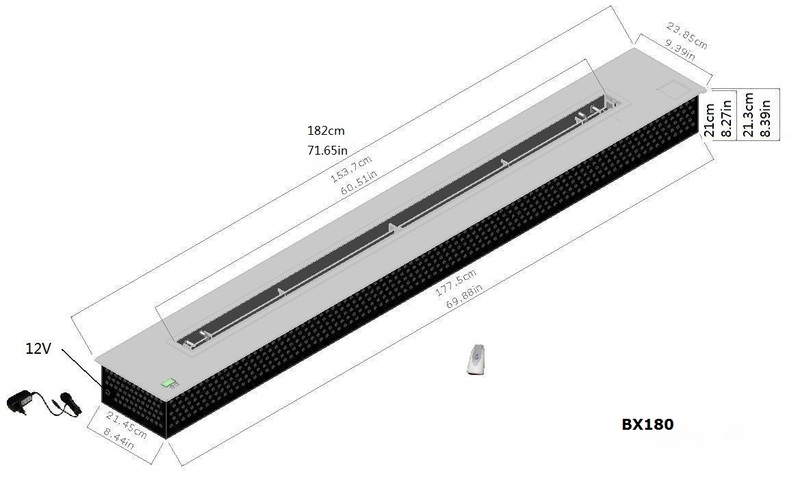 BX180 the largest bioethanol insert in the world !!! 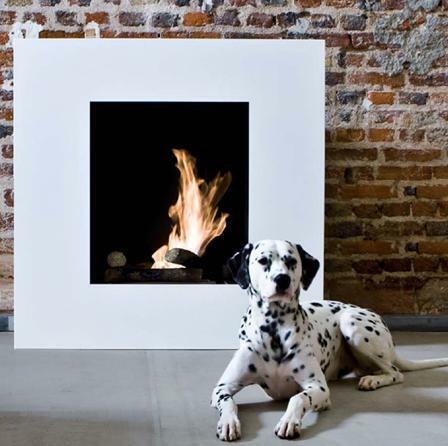 A-FIRE made to measure fireplaces and customs inserts with security detectors and electronic ignition manufacturer. 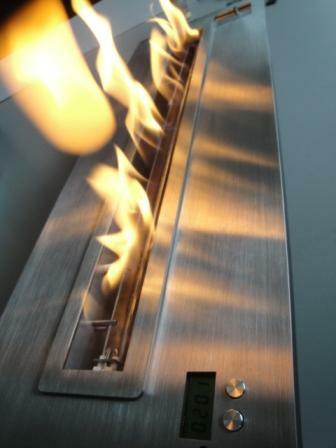 Built in ethanol burner, the comfort and pleasure of a true flame. Large dimensions hearths.